Wim worked closely alongside the Community of Benedictine Monks of Ampleforth. The community as a whole is very supportive of the project. The Procurator of Ampleforth Abbey, Fr Wulstan Peterburs has been leading the beer project from the start. He and Wim spent some time in Belgium undertaking research with his monastic colleagues who run Trappist breweries. 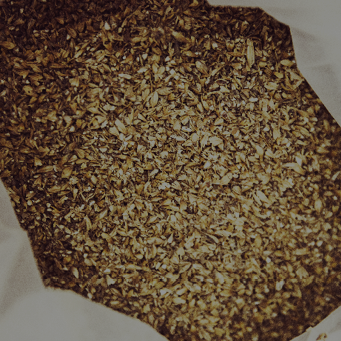 All of the monks resident at Ampleforth were involved in tasting and commenting on the trial brew. Fr Jeremy Sierla is now responsible for selling the beer through the Abbey Shop. 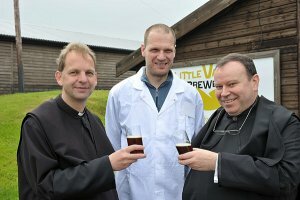 Father Wulstan explains why the Abbey invited Little Valley to help them bring their project to fruition: “We wanted to choose a brewery based in Yorkshire and researched a number of regional breweries that would have the capacity as well as the knowledge, skill, understanding and expertise to brew an Abbey Beer in the style of the Trappist monastery beers in Belgium. 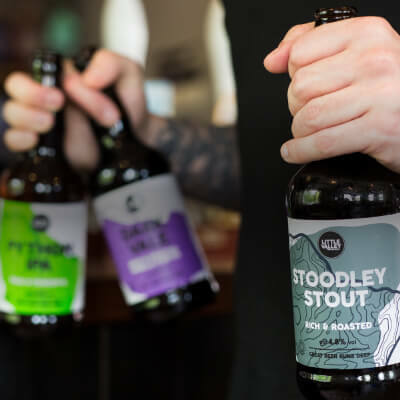 We felt that Little Valley Brewery were the obvious choice to work with as they had the ability and know-how to undertake this task”. 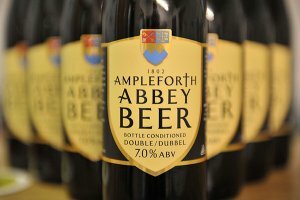 The monks of Ampleforth are very clear that this is a project that will restore the ancient monastic tradition and heritage of brewing beer and, secondly to help develop a sustainable income stream for Ampleforth Abbey that will make a significant contribution to the monastic community’s running costs. Little Valley is delighted to be involved in the work with Ampleforth. Wim says:”the monks are a great bunch of guys; they’re very knowledgeable and they understand beer as both a science and an art. I’m pleased to be helping the Community make a living. It’s also good to know that the monks have the occasional glass of beer with their lunch”! The Ampleforth Abbey beer can be purchased at the Abbey Shop or at the Little Valley shop. 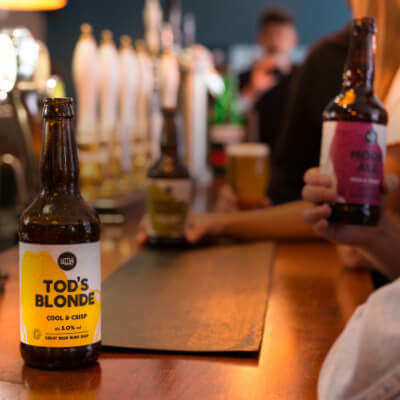 It is also available in Booths stores and some of the Tesco stores in Yorkshire. Trade enquiries are to be directed to the Abbey.